Okay. I know you’ve received a half dozen holiday gift guides in your inbox in the last few weeks. And for various reasons you probably haven’t liked them. My guess is it’s the same reasons I don’t like them. The gift guides may have heavy commercial bias, the gifts are WAY over budget, or you think the author is getting kick backs from what they recommend. These are EXACTLY the reasons I knew I needed to create a gift guide for you. This guide includes 10 healthy and inspiring gifts perfect for your loved ones (or for yourself). Each gift is under $30. I can personally vouch for everything on the guide. And I have NO financial interest in anything I recommend. These are just gifts I plan to give or would love to receive. So if you want gifts to help your loved ones live a healthier and happier life (without breaking your budget), read on! These stainless steel bpa-free water bottles have a cult following - and for good reason. I was gifted one last year and immediately fell in love. It’s double walled vacuum design keeps cold drinks cool and hot drinks warm. Bonus: the slim design of this model fits in most car cup holders. This is a gift that encourages hydration and helps the planet. Win win! This is an oldie but a goodie. I’ve been obsessed with this cook book for years. Every single recipe is healthy, plant-based, and delicious. This book is truly a delight and I highly recommend it for yourself or a loved one. If you love Oh She Glows then this app is a perfect gift. It contains a vast collection of recipes with beautiful photos and interactive instructions. The app is constantly updated with new recipes so it will be a gift that keeps giving throughout the year. At under $2, it’s a steal of a deal. 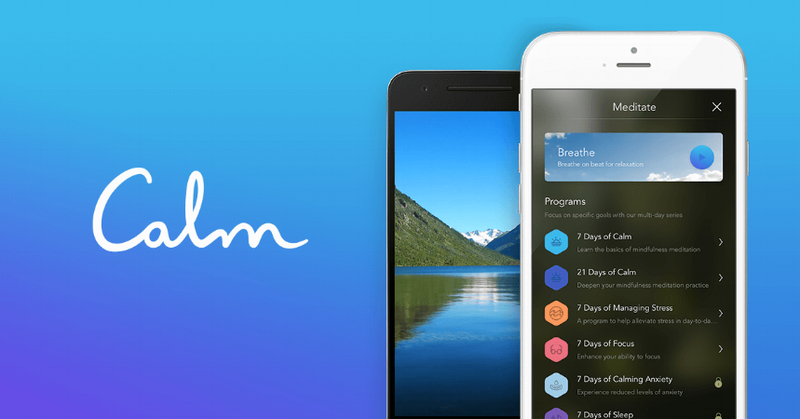 This bestselling app will provide the gift of guided meditation, improved sleep, and increased happiness. Better yet, it even claims to reduce anxiety. A special holiday perk is buy one get one free on the premium package. So you can give and receive the gift of calmness. This natural and rich cream is a godsend for dry and rough skin. It’s the perfect ultra rich hand cream for cold and dry weather. Plus, it’s unisex natural herbal scent is almost universally loved. I always keep my a tube of this on my bed stand, in my handbag, and a spare in my medicine cabinet. 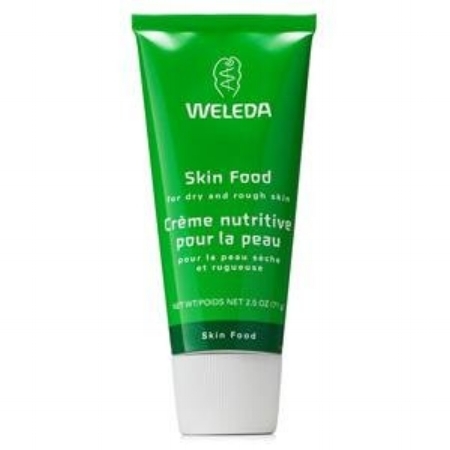 Weleda Skin Food is also free of parabens, phthalates, and other endocrine disruptors so you can give this gift with a clean conscience. Locally sourced lavender and rich vanilla combine delightfully in this hydrating body oil. Sometimes my nose is offended by lavender and vanilla combos, but this product hits the nail on the head. It’s produced in small batches by my friend and aesthetician and would be the perfect gift for the women you love. Keep in mind all of Trisha's products are organic and free of harmful chemicals. Of all the gift cards purchased, grocery ones are used the most frequently. Trader Joe’s is a place high end and bargain shoppers agree is great. Plus you can feel good knowing your gift recipient is getting the gift of healthy nourishment. If you’re a regular around here, you know I have a love affair with Theo chocolate. It’s organic, fair trade, and free of weird additives. And last week, I told you all about chocolate’s surprising health benefits. Read more about it here. 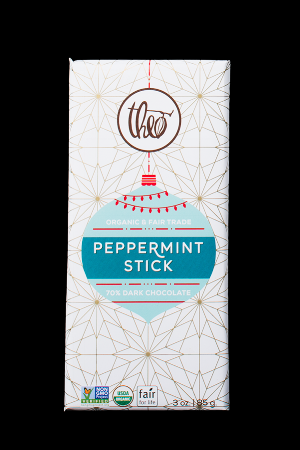 Each year, Theo comes out with holiday edition chocolate bars. At $4 a bar, you can buy a few a make a lovely (and healthy) holiday gift. This loose leaf herbal tea is the perfect winter treat. It’s caffeine free and naturally sweet thanks to licorice, making it the perfect after dinner dessert. It looks and smells beautiful thanks to the rosebuds and saffron. It’s a serious treat! Sound of Om is one of my favorite teas during the colder months. I am a loose leaf tea gal. Why? To me, it tastes better and reduces the waste of disposable tea bags. I find this cup with built in infuser and lid is perfect for brewing loose leaf tea. The infuser is extra-fine so you won’t find stray tea leaves in your cup and I adore the Asian design. I have a turquoise one and will be adding another to my collection soon. I hope this guide gave you healthy holiday gifting inspiration. Am I missing something you love? Let me know in the comments section below. Thank YOU! And 2017’s Best Of List.